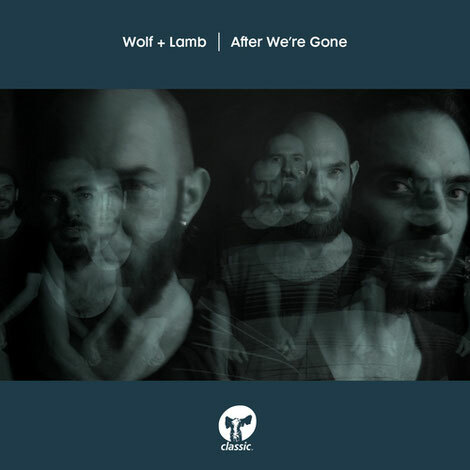 Describing themselves as “house music maestros and urban nomads; entrepreneurs and autonomous anarchic creators”, Gadi and Zev aka Wolf + Lamb are producers and DJs, creating and playing passionate music that aims to moves hearts and not just feet. The duo has crafted a distinct niche for themselves while nurturing a collective of artists with similarly singular approaches, including their brothers in Crew Love, Soul Clap. Representing a laid-back dance sound in electronic music, the collective embodies the melding of influences from contemporary music, vintage and beyond. Sultry and sleazy with a commanding vocal and an evolving synth line that slowly takes over, their latest track, ‘After We’re Gone’, is a marriage between classic and contemporary. Accompanied with the Higher Power Dub and Accapella versions, the release also includes a shiny new remix from Lowheads. Keeping things New York flavoured, Lowheads go deeper with a brooding bassline and a wall of cinematic synth. It’s a more introverted take of the original, putting the icing on this irresistible Wolf + Lamb cake. It’s out 24 February on Classic Music Company.